Future Gen Apparels is a Manufacturer and Exporter of Knitted Garments with a dedicated team of personnel who ensure superior quality and fulfillment of delivery schedule to all over the world. 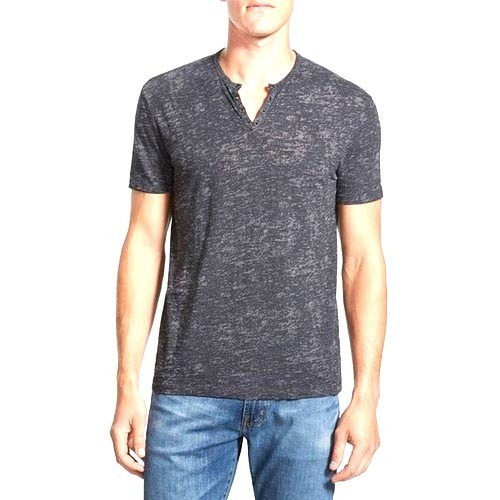 We are the leading Manufacturer and Exporter of wide range of Men's T-Shirt. Offered range of products is soft in texture and available at industry leading prices. We have an advanced production and Manufacturing facilities associated with a highly reputed technical team of members. 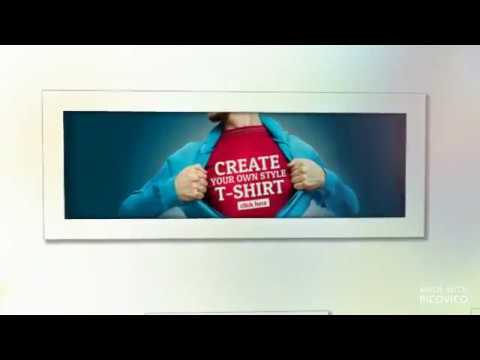 Our manufacturing infrastructure can deliver 1.5 lakh basic printed t-shirts per month. We have business operations in more than 25 countries all over the world. Locations like the Europe, USA are our main markets.